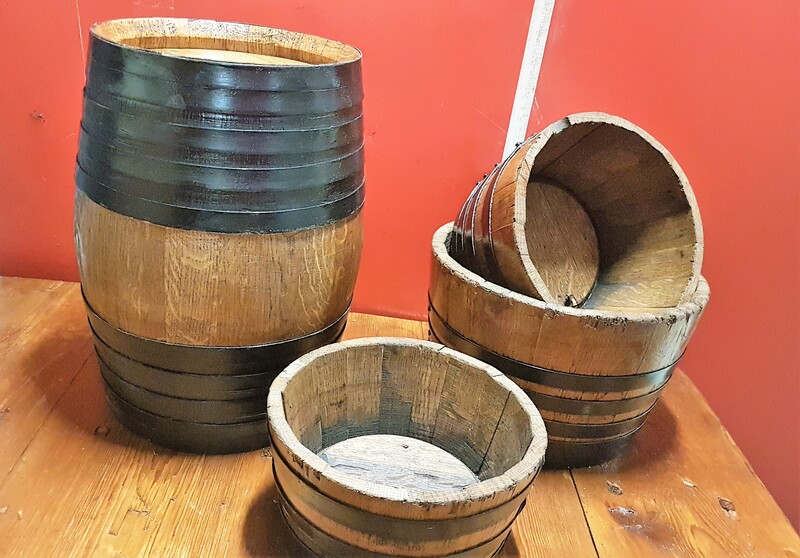 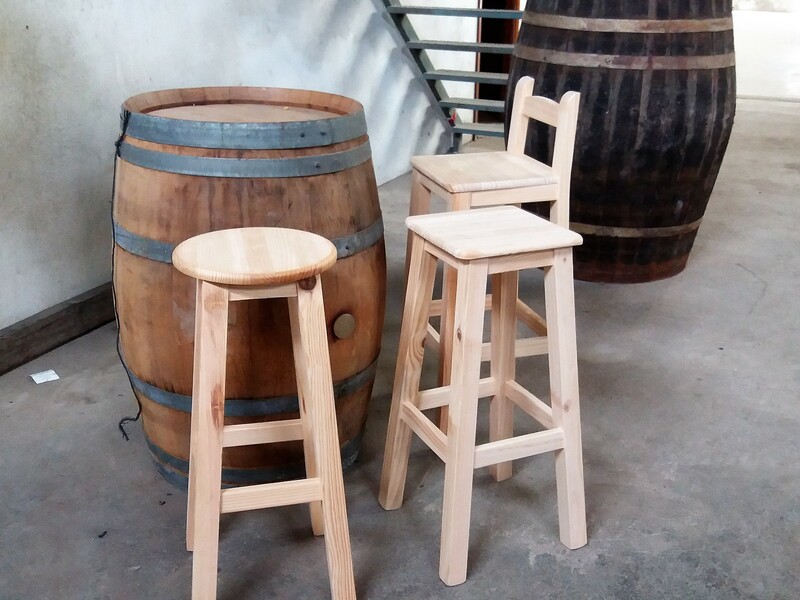 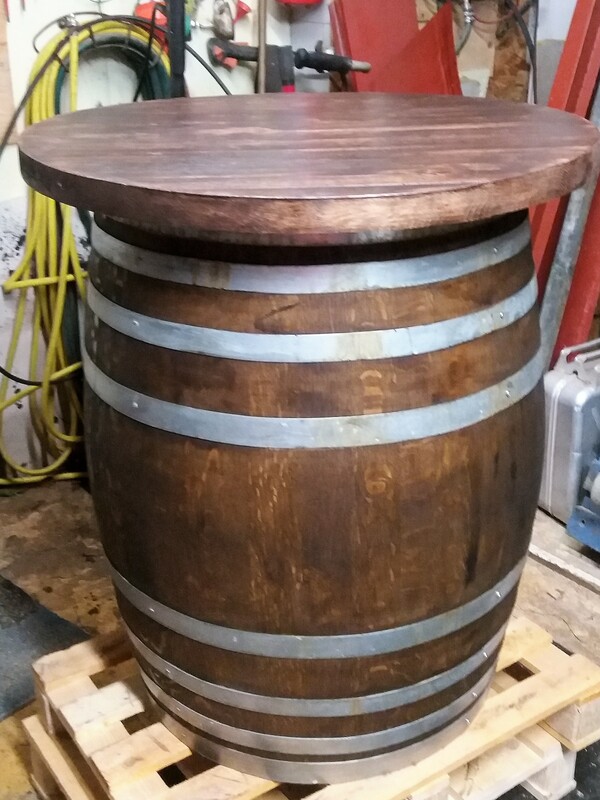 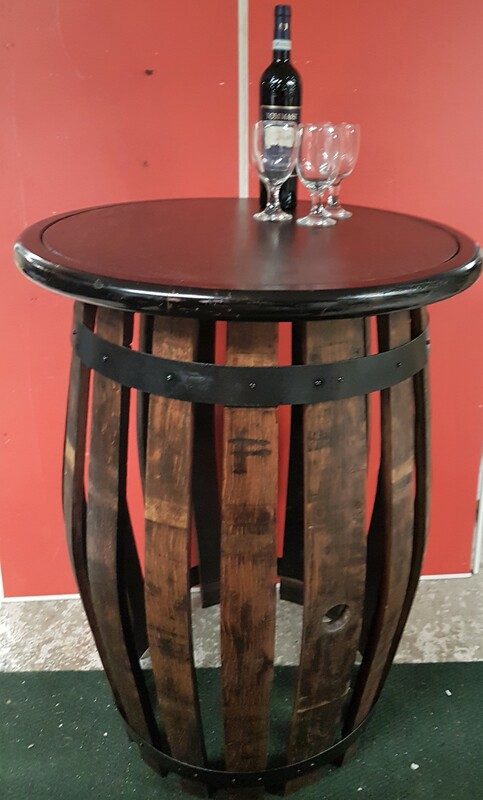 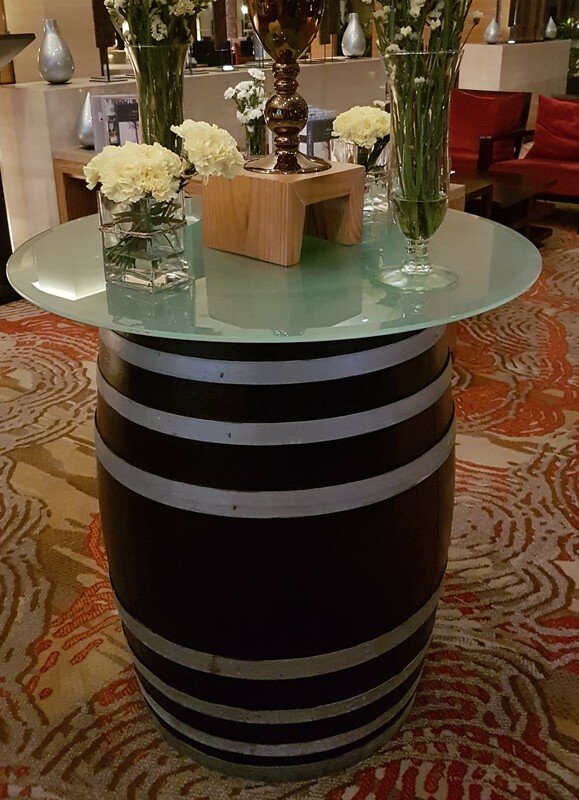 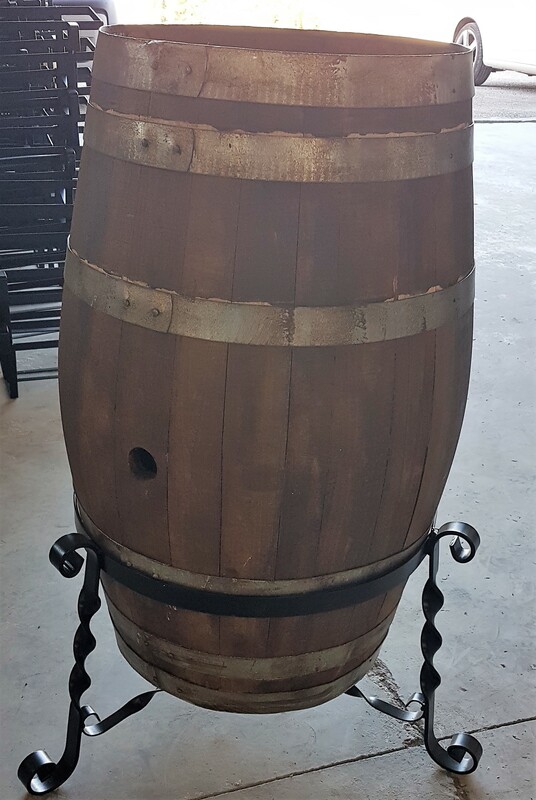 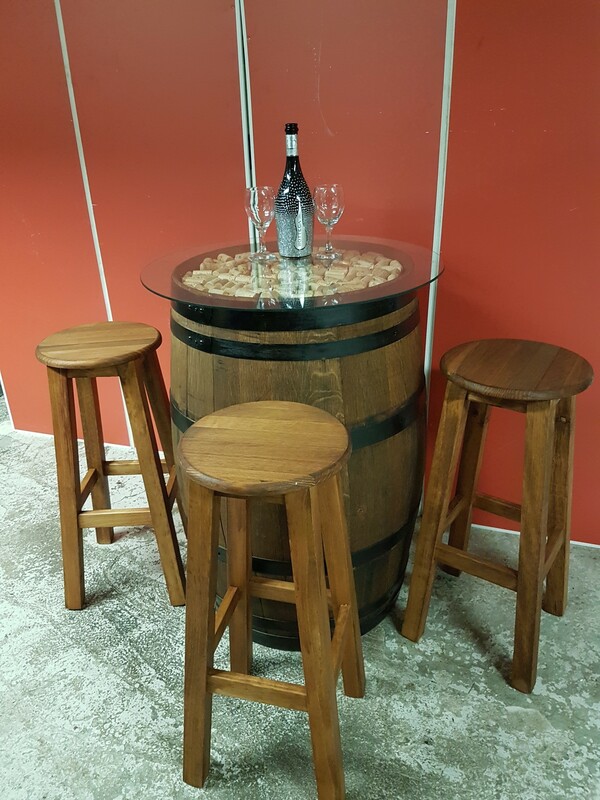 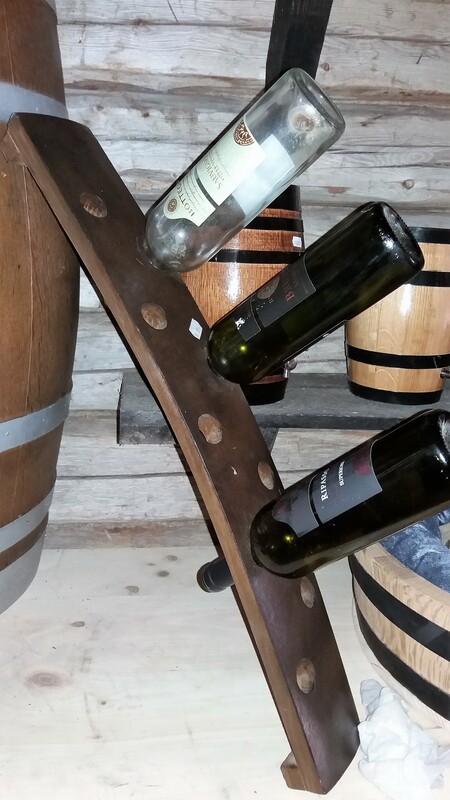 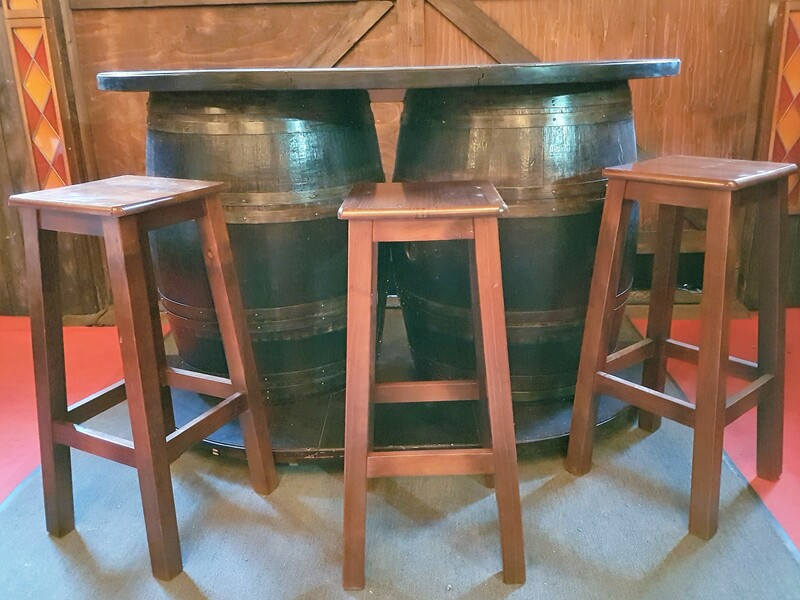 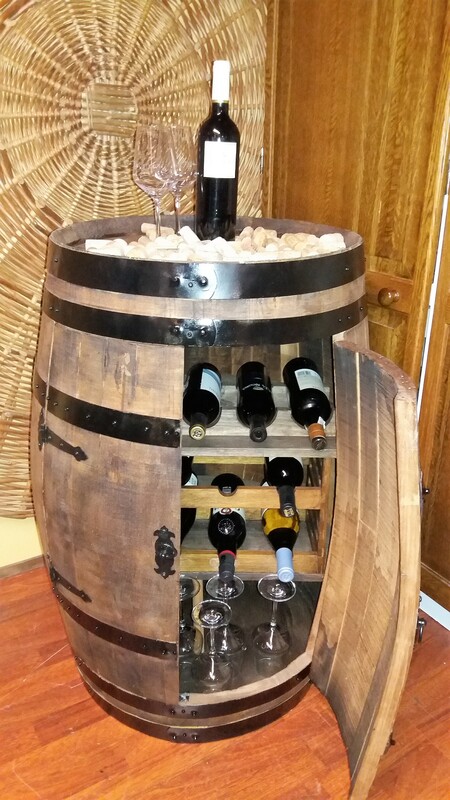 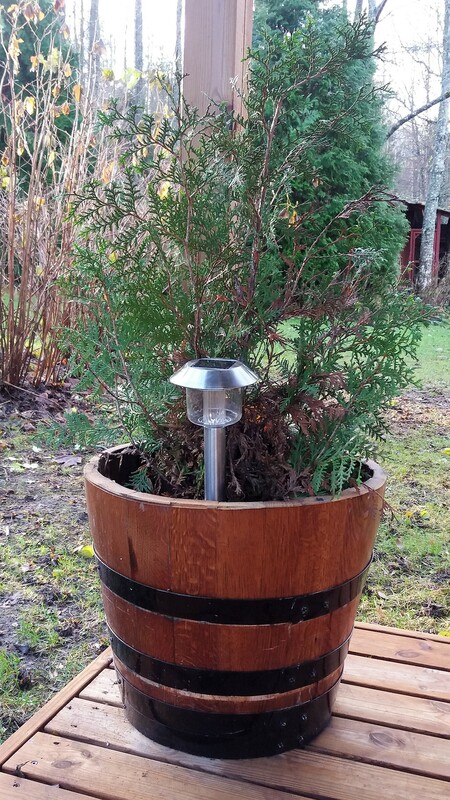 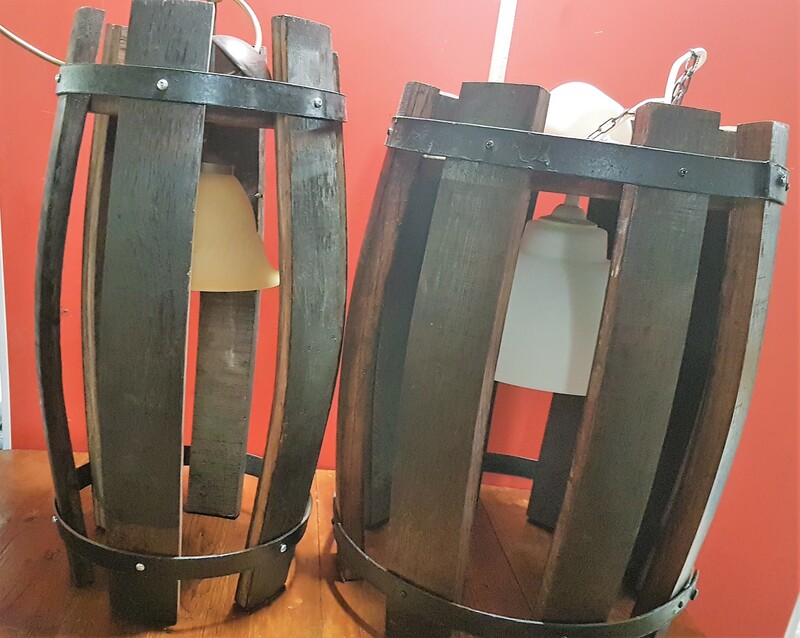 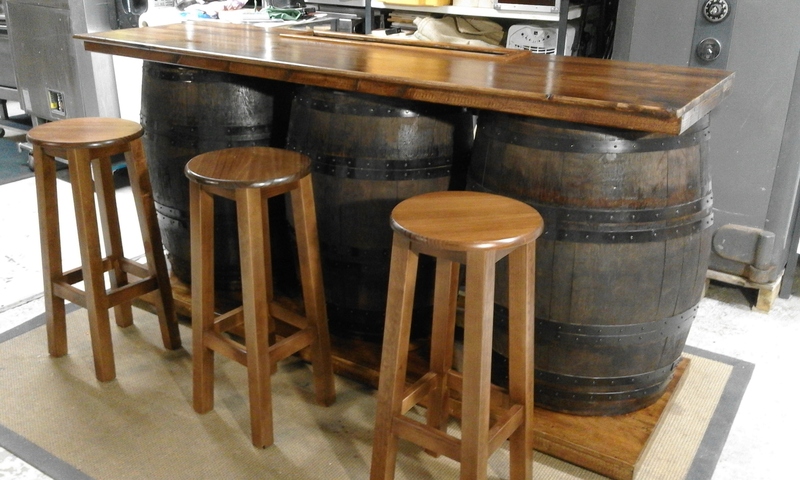 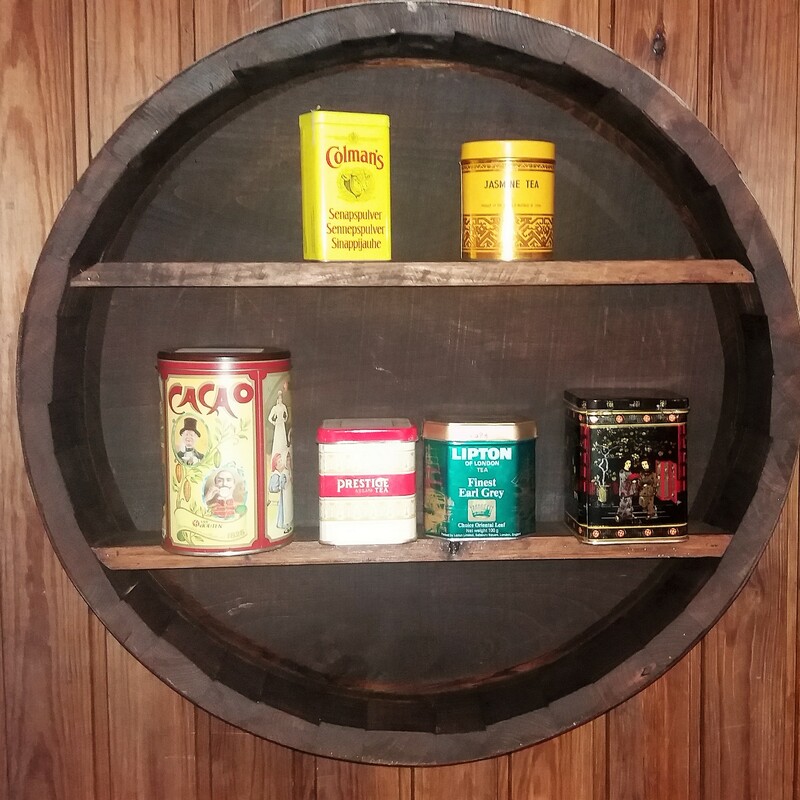 From Martinpiha's Barrel Workshop you can buy authentic, used wooden winebarrels and products made from them. 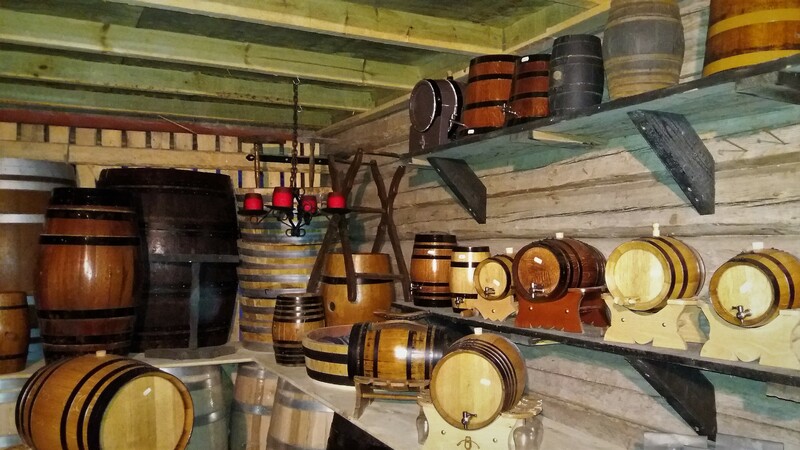 We are constantly developing new products from these oak barrels, below you see some of them. 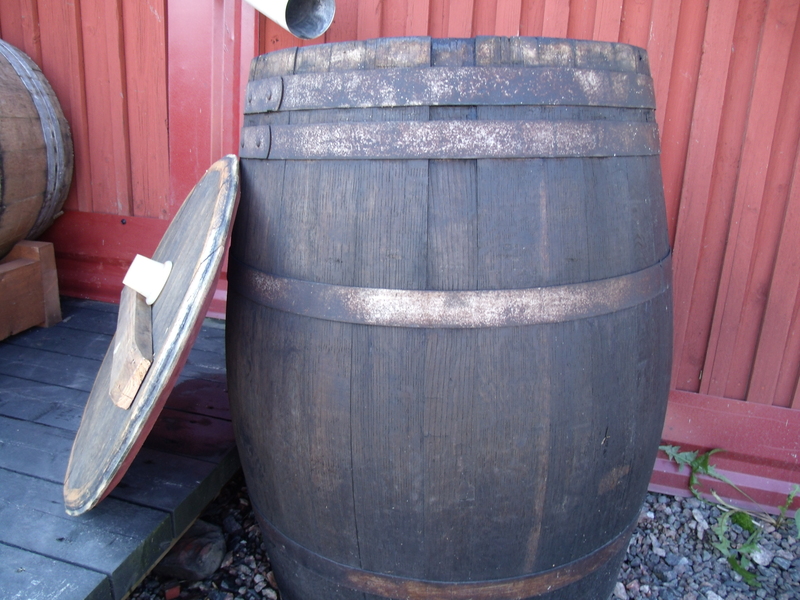 Also barrels for maturition. 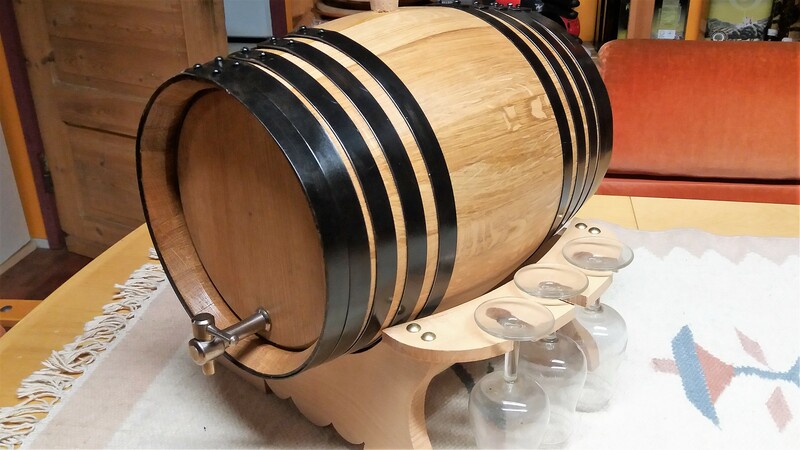 Prices might vary depending on availability and the quality/age of the barrel. 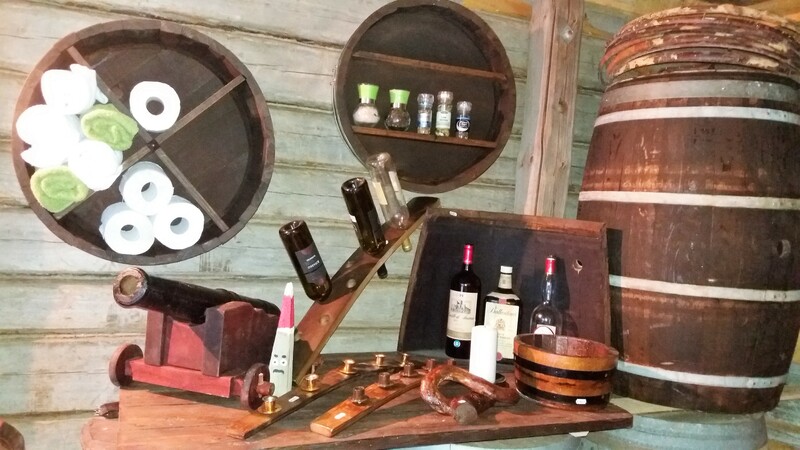 All prices are ex-works Lohjansaari, Finland. 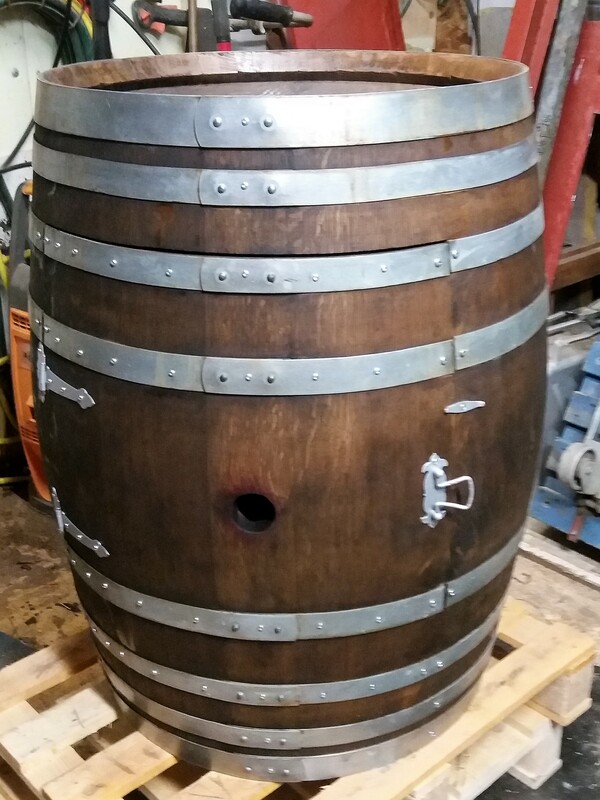 You can buy from us also smoking chips made from the oak casks used in the breeding process of wines and spirits. 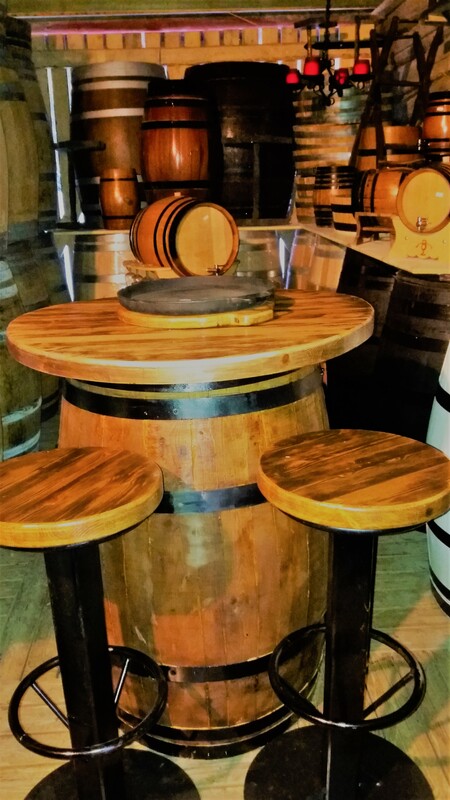 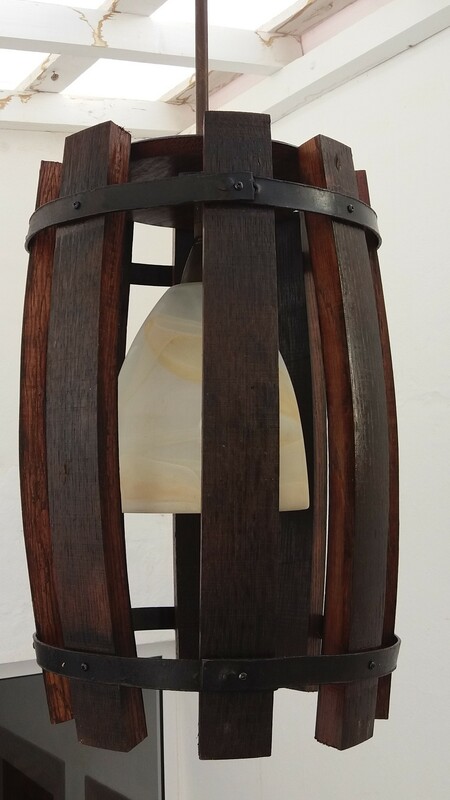 , the wood is oak casks particularity, its great aromatic, fruit of a long and careful roasting, that interact with the aromas and flavors of wine or spirits that have held create within it a unique product in the market.